Here’s the History of Punk Playlist on CJSR from 18 May, when David Gault co-hosted the show, and Jim Nowhere paid us a visit! 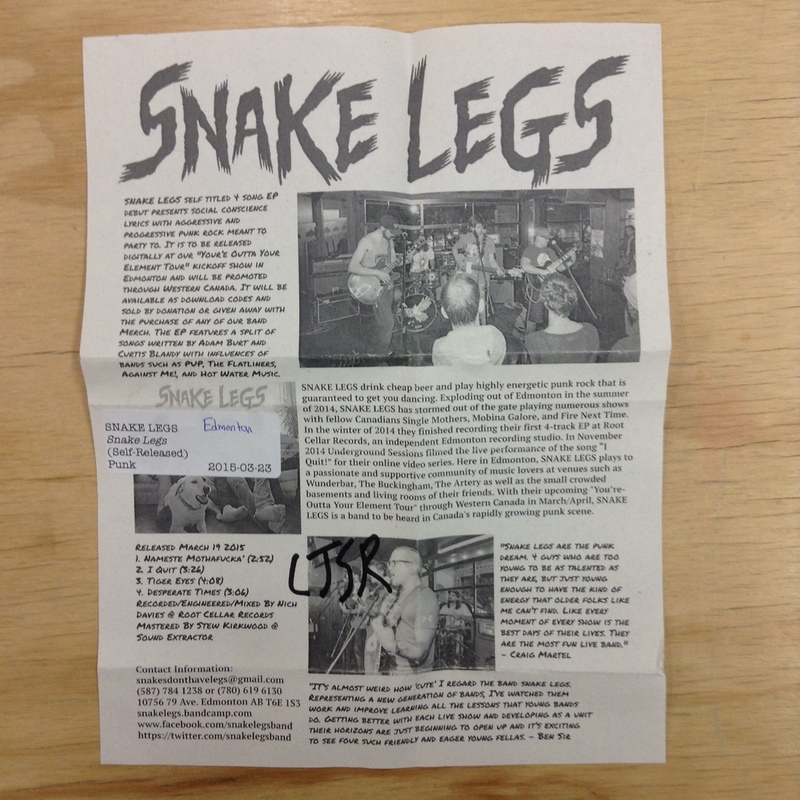 This entry was posted on 2015/05/23 at 11:48 and is filed under Edmonton Music Scene, Playlists. You can subscribe via RSS 2.0 feed to this post's comments.